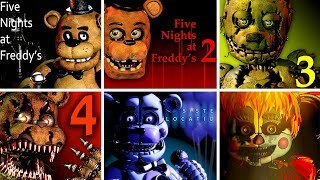 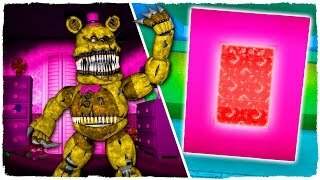 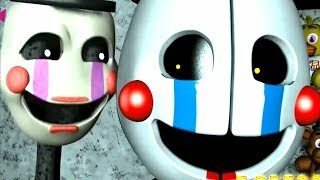 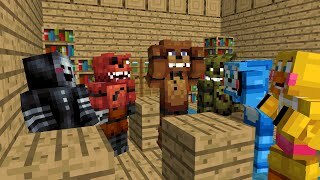 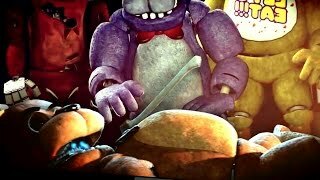 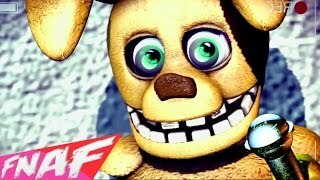 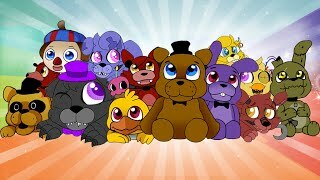 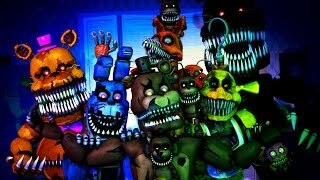 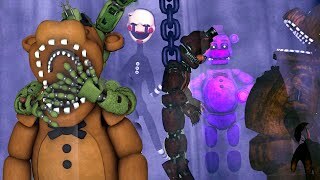 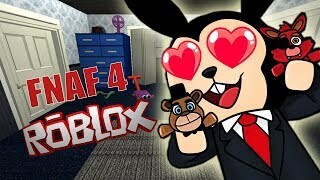 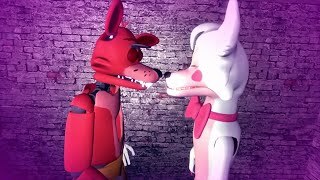 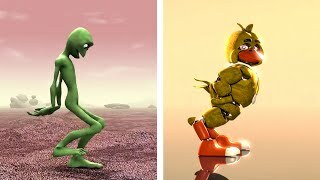 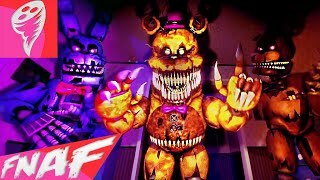 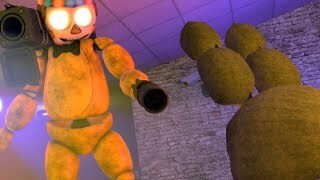 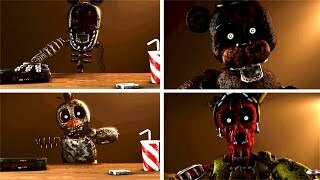 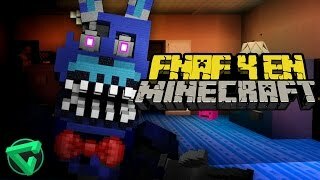 How to Make Five Nights at Freddy's 3 Not Scary! 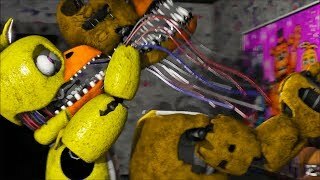 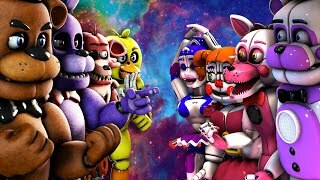 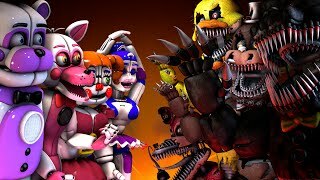 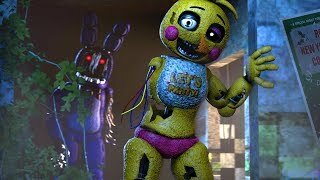 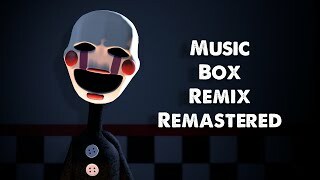 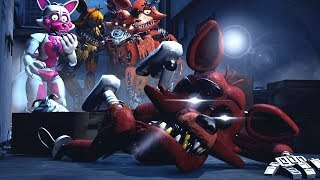 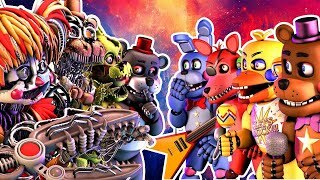 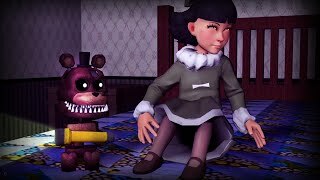 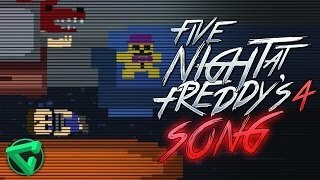 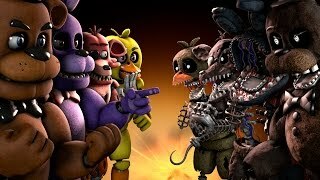 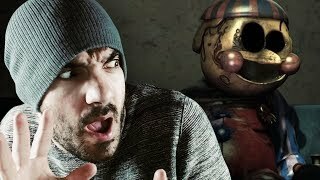 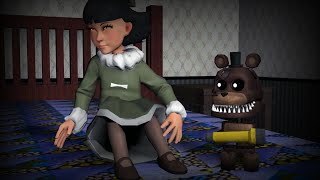 | FNAF 3 Not Scary! 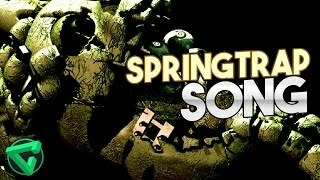 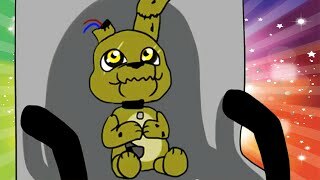 Baby Springtrap! 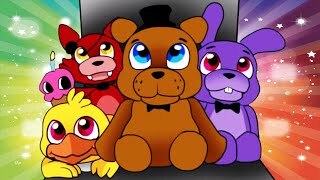 How to Make Five Nights at Freddy's 3 Not Scary! 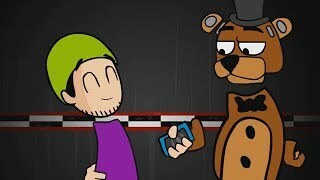 | FNAF 3 Not Scary! 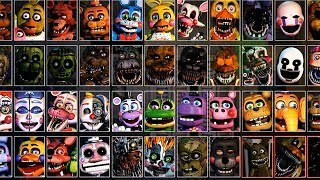 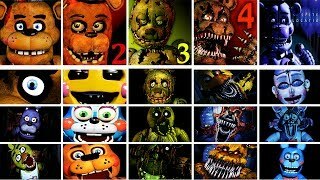 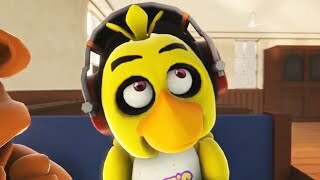 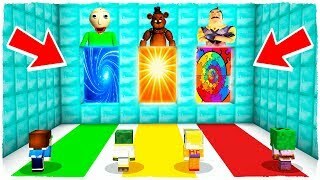 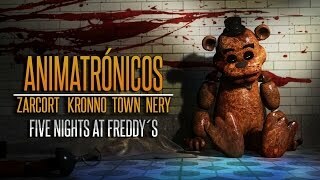 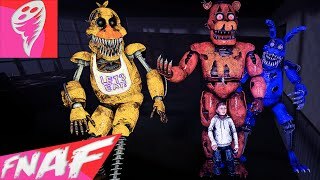 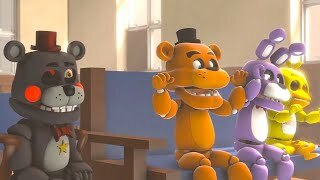 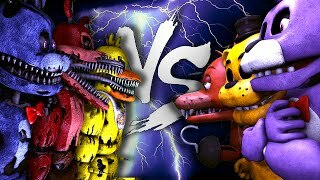 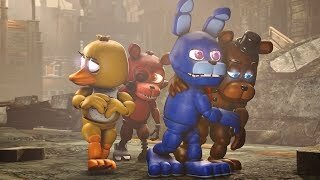 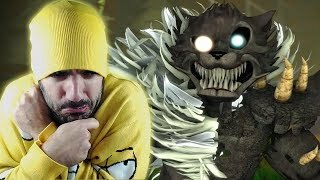 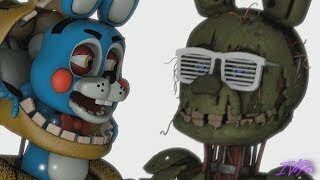 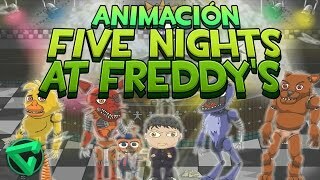 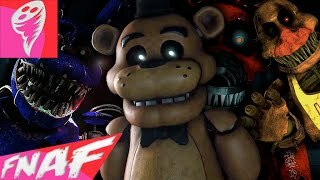 me gusta Freddy y tu cual es tu favorito? 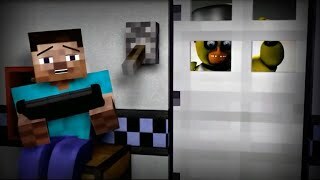 se necesita una app para grabar los videos no?